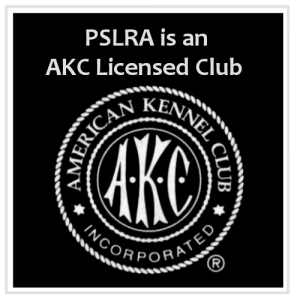 Want to become a PSLRA Member? Visit our Membership page to learn more about PSLRA, and to submit an on-line PSLRA Membership application. PSLRA utilizes an annual vote to designate Officers and the Board of Directors. All Board members are volunteers. Potential candidates are considered by a Nominating Committe and the vote is conducted at the annual Awards Banquet in January. Please see the PSLRA Bylaws for more information regarding the selection of our board. The PSLRA Board meets monthly, and also conducts several “All Member Meetings” throughout the year. These meetings are an open invitation to all club members to join in the decision making process for the club. Each Board member tries to attend and/or volunteer at at least one club event annually, in addition to attending Board Meetings, All-Member Meetings, and Annual Planning Meetings. Many Board members are also chairpersons for events throughout the year. What Happened at the Last Board Meeting? 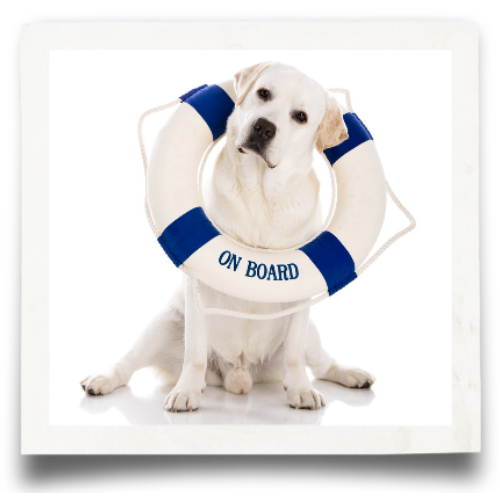 Look for the Board Meeting Minutes in our Monthly Newsletter the “Retriever Believer”. The Retriever Believer is a Members Only monthly email publication. The Board wants to hear from you, tell us about your ideas to help the club! Board Member contact info is listed below. Charm is a sweet, happy, outgoing Labrador who calls everyone she meets, friend. She gets along well with people, dogs, cats, cows, horses, etc. She loves to retrieve, loves water, and is looking for the perfect family to be an integral part of. Charm is a three year old, yellow girl who has been spayed. She is crate trained and has basic manners. For more information contact stephanie@skyfirelabs.com. 2018 PSLRA Versatility Dog Award Recipients! Congratulations to the following dogs who earned PSLRA Versatility Awards in 2018, and kudos to their owners for being dedicated to the Versatile Labrador! 2018 PSLRA All Around Dog Award Recipients! 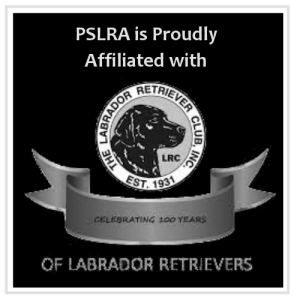 Congratulations to the following dogs who earned PSLRA All Around Awards in 2018, and kudos to their owners for being dedicated to the All Around Labrador! Congratulations to Cheri Wildes (Ron Perry Member of the Year Award) and Kristen Reiter (President's Award) and THANK YOU for your extraordinary contributions to the club! Copyright 2017. Puget Sound Labrador Retriever Association. All Rights Reserved.